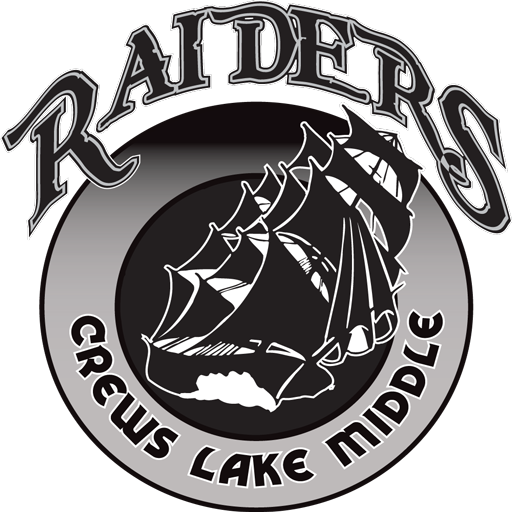 Crews Lake Middle School offers the following sports: Football, Volleyball, Basketball, Soccer, Cheerleading and Track. 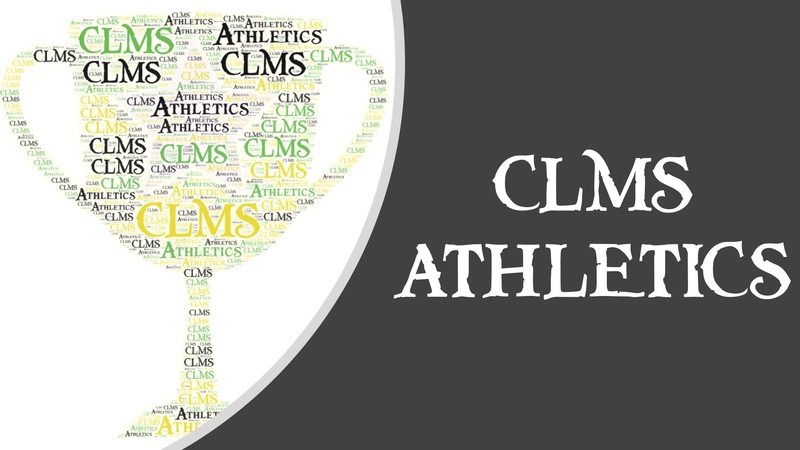 Starting this school year 6th graders can try out for sports. Boys’ Soccer Tryouts will be held on October 18th & 19th from 3:00-5:15pm. Physicals are fur to Coach Burkhamer by October 5th. Please bring cleats, shin guards, and shorts to practice. See Coach Will in Room 323 for more details.